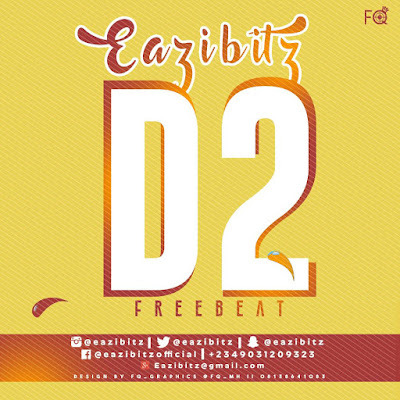 Just few days after he dropped the free beat "B14", talented music producer "Eazibitz" comes yet again with another free beat titled: D2. The producer seems to be on a free beat run as he has been keeping his fans happy with lots of free beats recently. Without too much talks, enjoy the instrumental below.